Is your Windows system throwing the error message “The server has stumble” or “We couldn’t connect to the server” along with the error code 0X80072EE7? If yes then you need to fix this error message as soon as possible as if you avoid this issue then it can trigger several other issues. The 0x80072ee7 error code is one of the irritating error messages that can affect every version of Windows system such as Windows 7, 8, 8.1, Vista and especially Windows 10 Operating System. Microsoft official forums and other system related forums are packed with Windows 10 Store error code 0X80072EE7 issue. This issue generally appears after upgrading PC or laptop to Windows 10, when you try to open Microsoft Windows 10 Store then it may stop working and display an error code 0X80072EE7 “The server has stumble” or “We couldn’t connect to the server”. This error will prevent you from using Microsoft Windows Store to download Windows 10 Apps. Sometimes, Windows store may display you that there is no Internet connection whereas your computer is connected to the network. Damaged or corrupt Windows Defender files. Improper installation of Windows Defender files. 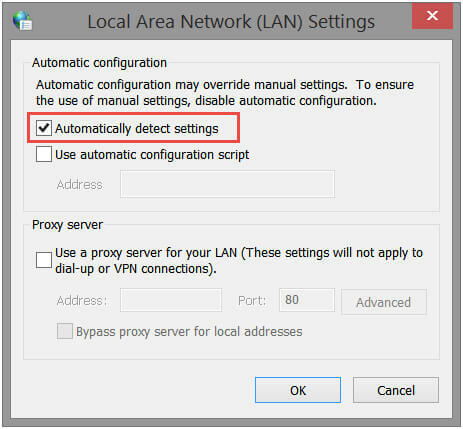 An issue in Network configuration. Open Windows program gets crashed. Slow PC performance, it takes a long time to respond user commands. Unable to install or uninstall the desired app(s). No matter what are the causes and how this error is affecting your system, now you need to deal with this issue and get rid of Windows store error code as soon as possible. Some of the tested fixes are given below with complete steps, apply them one by one to fix error 0x80072ee7 windows 10. This is one of the essential methods to fix any of the Windows system related issue. 1. Open the command prompt with admin privilege, to do this click on the Start button and type “Command” in the search box. 2. Select the command prompt from the search result and open it with admin privilege. 3. Now, you need to run SFC. To do this, type “SCF/scannow” and hit Enter key. This command will take some time to run and fix the system files. 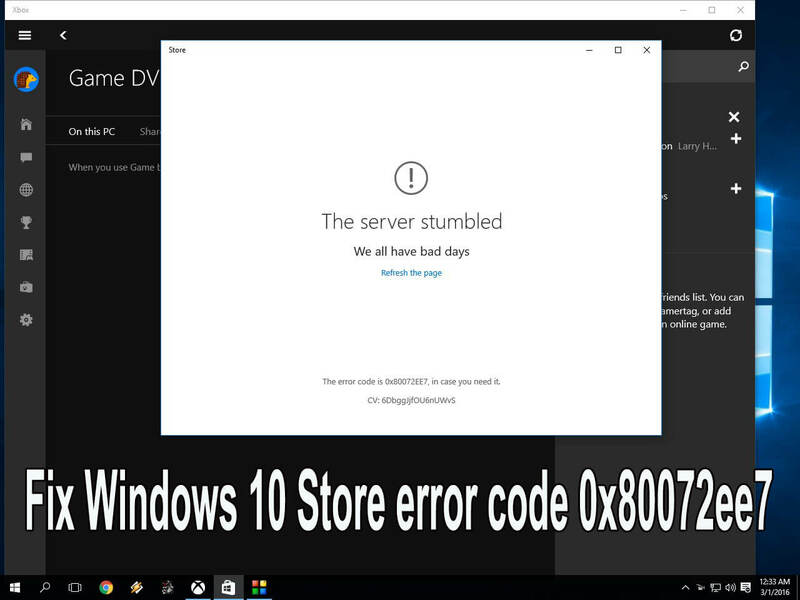 According to some users, registering Windows Store package become an effective fix and solve the Windows Store 0X80072EE7 error. Again open the command prompt. Type the cmd into the search box. Select Command Prompt and Run as an administrator. This command will also take some time to register the Windows store. Once completed close the command prompt and reboot system. Static IP can be added by several programs like DNS accelerators, Web accelerators, DNS caching utilities. This is because to hosts file for windows update or Microsoft update and hence the Windows Update gets failed. You need to download the easy fix from (https://support.microsoft.com/en-in/kb/883821) and simply follow the on-screen instructions. 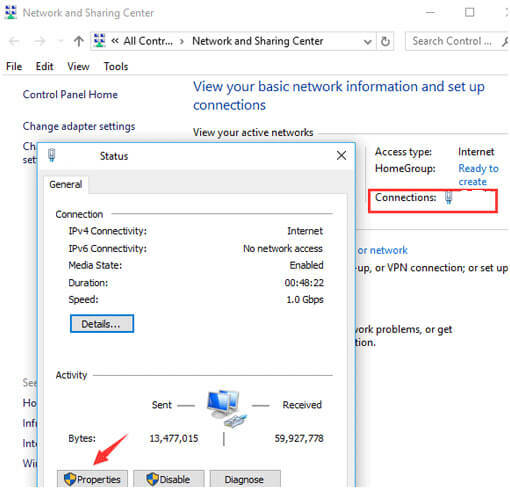 If HOSTS file contains static IP address which is associated with Windows Update or Microsoft update, make those entries comment by adding # at the beginning of the line. Or you can also erase those entices and save the changes to the HOSTS file. 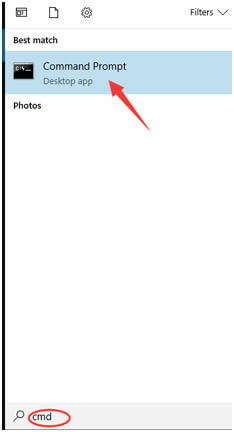 In the notification area, you will see the network icon, right click on the icon and select “Open Network and Sharing Center”. Choose your currently using network and select Properties. Scroll down in order to find the “internet protocol version 4 (TCP/IPv4)” and double-click on it. 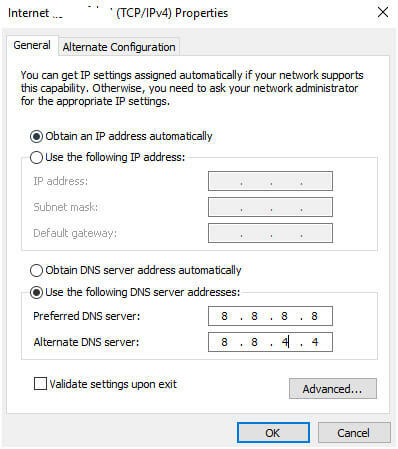 Select Use the following DNS Server addresses under the General tab. 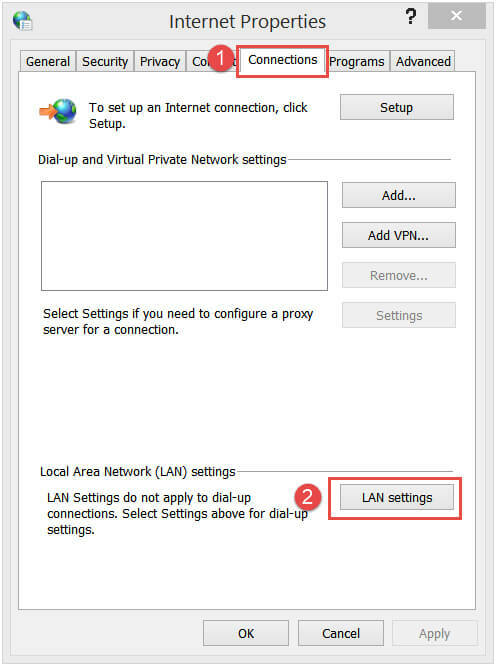 Now you need to set the Preferred DNS Server to 8.8.8.8 and Alternate DNS Server to 8.8.4.4. Click on the OK to save the changes. Press Windows + Rkey at the same time to open the run dialogue box. In the box type inetcpl.cpl and hit enter key. Now, check the box Automatically detect Settings and click on OK.
All the above-discussed methods are completely tested, I’ve mentioned 5 solutions because there is no specific reason behind the windows store error 0x80072ee7 error. That’s why you should apply all the given tricks one by one and check for the issue after applying every trick. 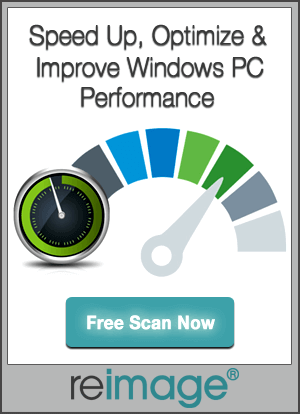 Once the issue gets fixed, it is also recommended to the scan your PC with a professional PC Error Scanner. 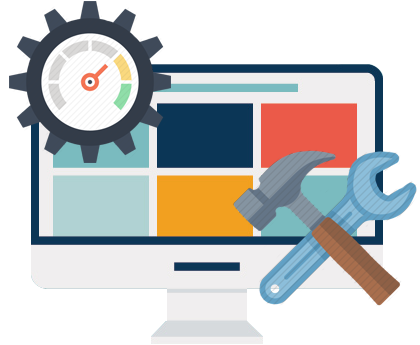 This tool will scan and repair all types of internal issues related to different things like registry database, DLL files, System files, system drivers and more.